Sea Hawk epitomizes the very soul of Digha. Whether it's fresh sea food or home-style cooking, we serve something for every kind of palate. We also have a large selection of international and domestic beers and spirits. 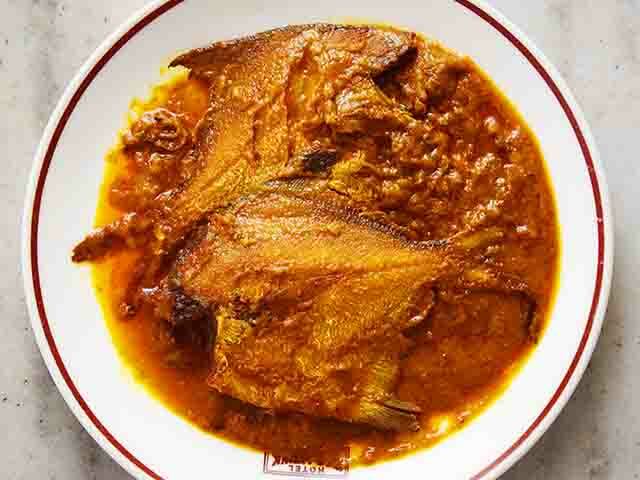 With the tongue-tingling flavour of masala, treat yourself to the morning's catch for lunch. 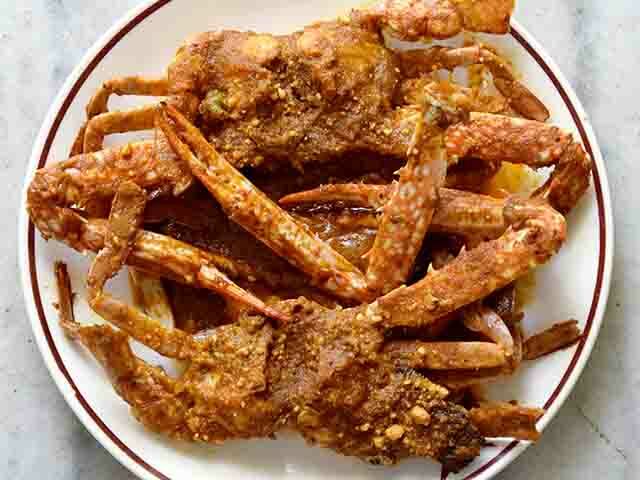 Dig into this seaside favourite with the freshest of crabs with the sweetest meat cooked to perfection. 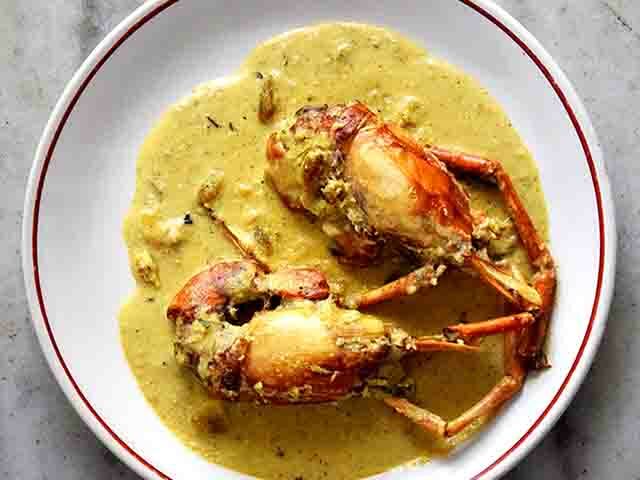 Floating in a delicious coconut-milk broth, rediscover this treasured Bengali specialty. 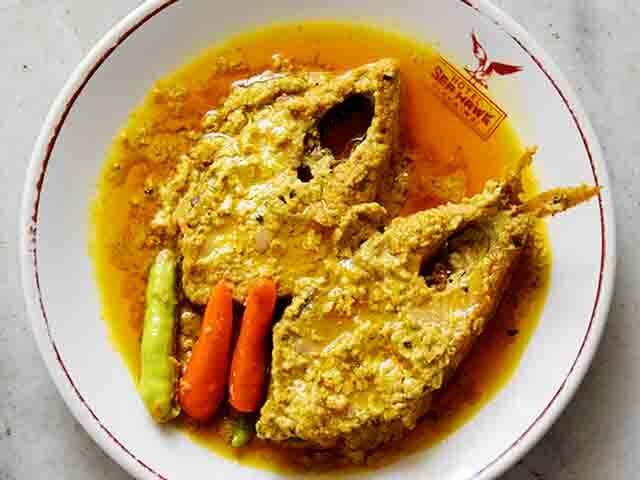 When Bengal's favourite fish meets golden yellow mustard, get set for a match made in gastronomic heaven. The breakfast (or snack) of champions, this classic is brought to tasty new heights. 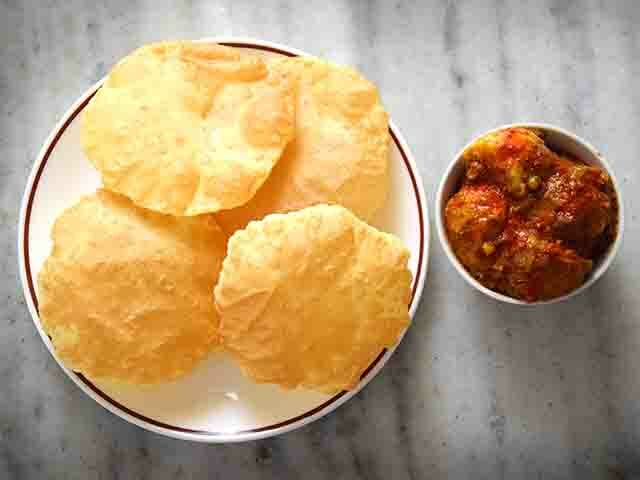 Simple, wholesome, delectable. 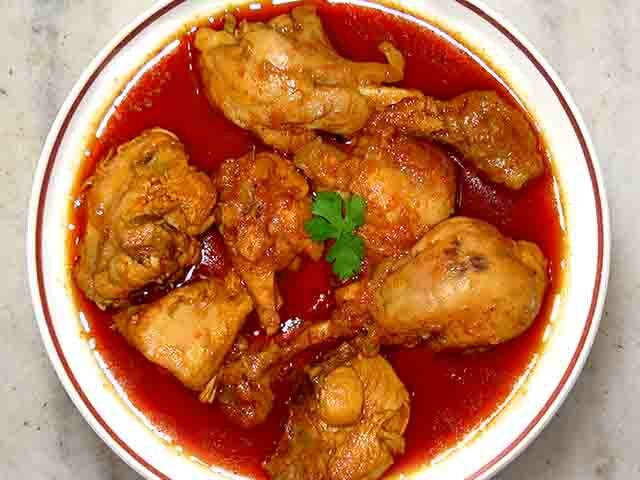 You can't go wrong with this dish with steaming hot rice on the side.